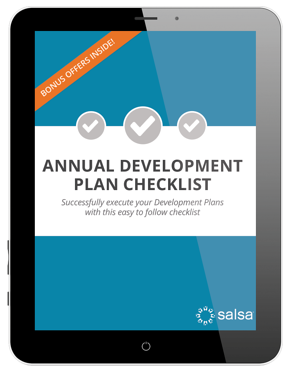 This checklist will help you identify the key people, resources, collateral and technology you need to build a comprehensive annual development plan. Development planning for the coming fiscal year can be time consuming and exhausting. That's why we created the Annual Development Checklist! Use it as your simple guide to building a modern, diversified development plan in the upcoming fiscal year.